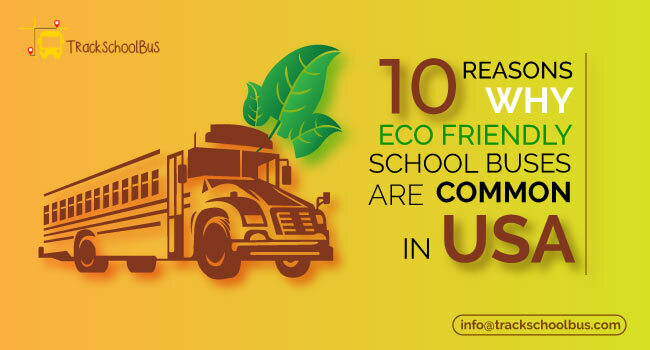 Every school aims to provide an efficient school transportation for students. And its success depends on routing. 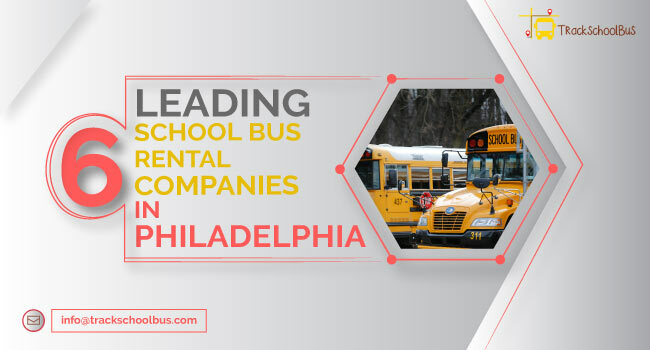 Effective cost management and proper benchmarking policies assist you to determine how well your school bus fleet operates. 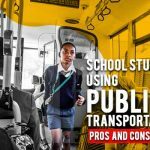 There is a multitude of factors that lead to the success of school transport services. Need details regarding it? 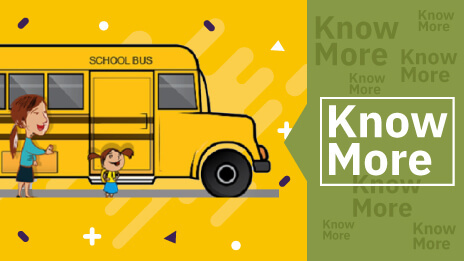 In order to operate school bus fleets efficiently, you should obtain accurate fleet data. 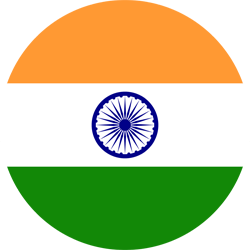 The reason for this is, all the crucial decisions are taken on the basis of this fleet data. Hence, fleet data should be proper and precise. 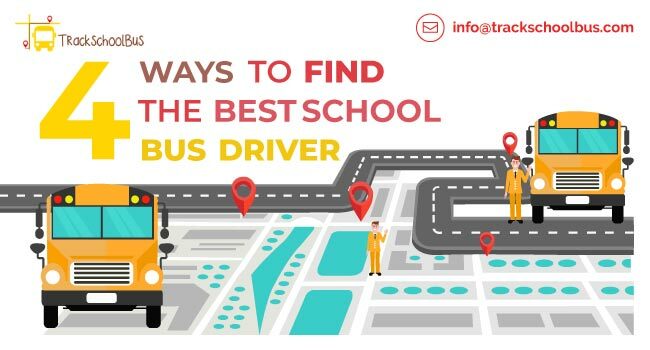 With the support of a school bus tracking software, you will be able to accomplish the tasks without compromising precision level. Fleet operations would be impeccable, if there is proper planning and coordination among personnel and the tasks assigned to them. For effective fleet management, transport managers should be able to organize the school bus fleets correspondingly. 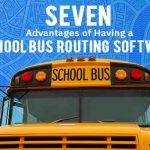 With the assistance of a school bus routing software, you can choose the apt and efficient route for your trip, obtain the precise fleet data and thus manage school bus fleets smoothly. Also, with the route optimization feature, you will be able to determine the exact location of a school bus in real time without further delay. 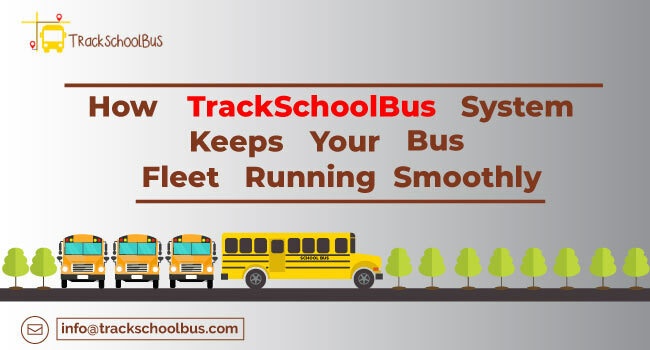 A school bus GPS tracking system is a valuable tool for school transport managers. They can track the school bus location and receive instant alerts whenever there is an emergency. Out of the two above mentioned methods, the second one is practical. 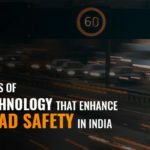 This is because modern trackers will be able to realize if there is a diversion from the assigned routes and thereby, evade unnecessary wastage of fuel. 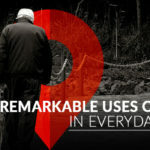 Route optimization feature can also be handy in saving money on fuel costs. 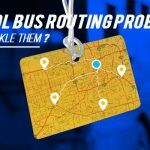 When all the above details are carefully analyzed, you will be able to identify the strengths as well as weakness of school bus routing. 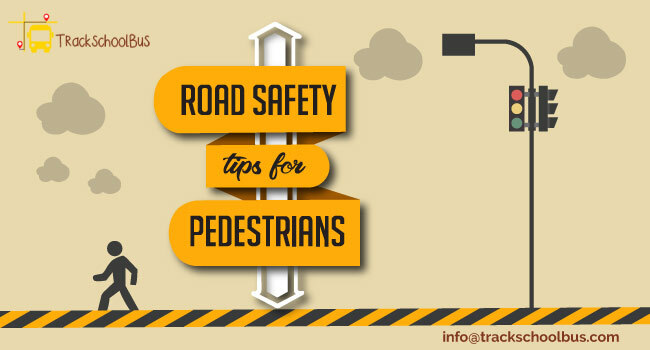 Based on the strengths and weaknesses, you can identify the areas where you can augment the school transportation. 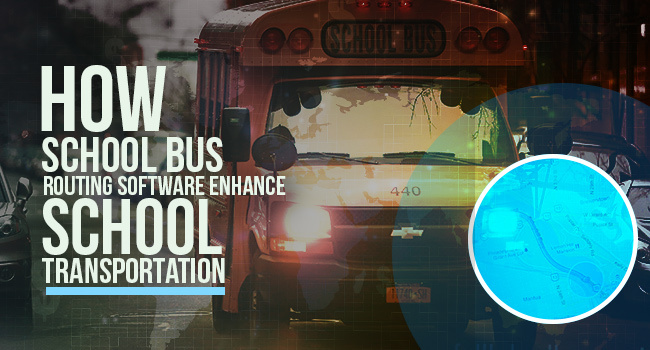 Hence, school bus routing software is indeed a boon to school bus fleet management.